During this episode, Anthony and Aaron discuss a variety of sports topics. We start with all the game 1s in the NHL. We wrap up the Masters and pay out our prop bets. We also discuss the Yanks/Sox brawl, the latest in the Kaepernick soap opera and we were recording right when the Cowboys said “adios” to Dez Bryant! All this and more inside. Listen and Enjoy! 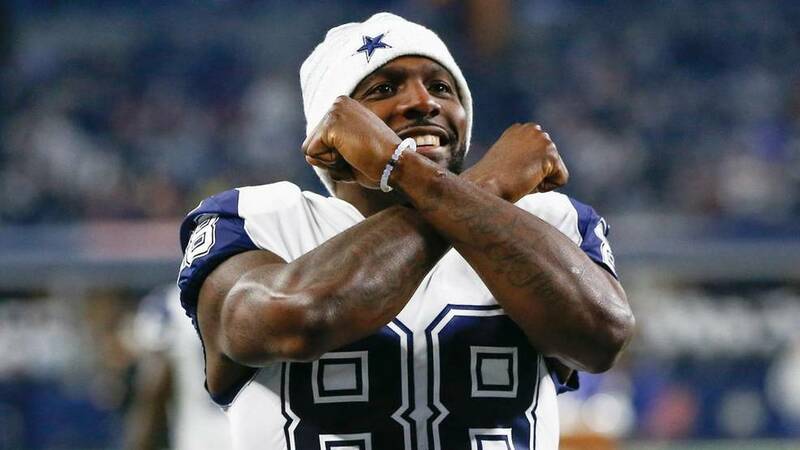 Dez is Done in Dallas.